I signed the book out and began reading the book during study hall. I took the book home and read at night. I read the book in 4 days and didn’t stop reading the book for 3 years straight. Every time I had to return the book I signed it out again...and again... and again. - Who can run 1 mile faster? 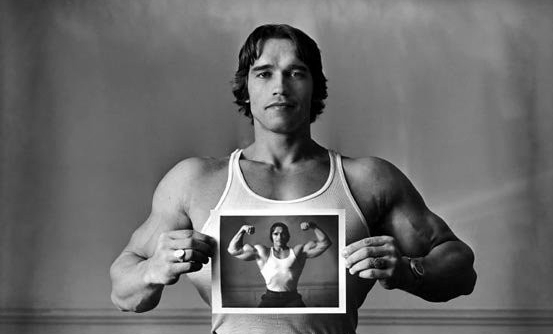 - Who can do more reps on the heaviest set? - Who can lift heavier? - Who can lose more fat in the next 30 days? You will need to train your mind along with training the body. I learned this the hard way when I was younger and suffered through a bout of depression. No matter how hard I trained.... No matter how perfectly I ate.... not one ounce of muscle was gained, not one ounce of strength was gained. 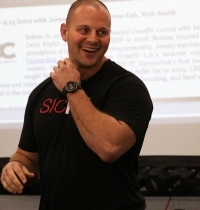 Zach Even - Esh is the Founder of The Underground Strength Gym located in NJ. A loving husband & father, Zach is committed towards helping others achieve success in mind, body & life. Zach is the creator of numerous books, DVDs & training programs, all of which have been inspired from his 23 years of in the trenches experience.